Sometimes checking cables when the computer can be a quick and easy fix. Here are some things to check when things go wrong. 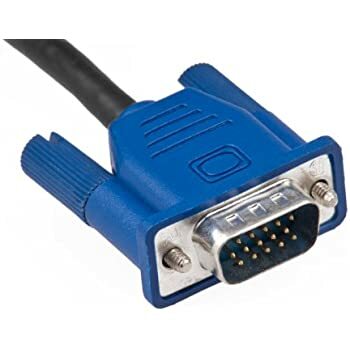 VGA Cable- This provides an image from the computer to either a monitor or projector, when this isn't connected properly in the monitor or PC, it can cause a (No Signal) message. Kettle Lead- This cable provides power to both computer and monitor, it is worth checking it is properly connected if either device has no power light etc. 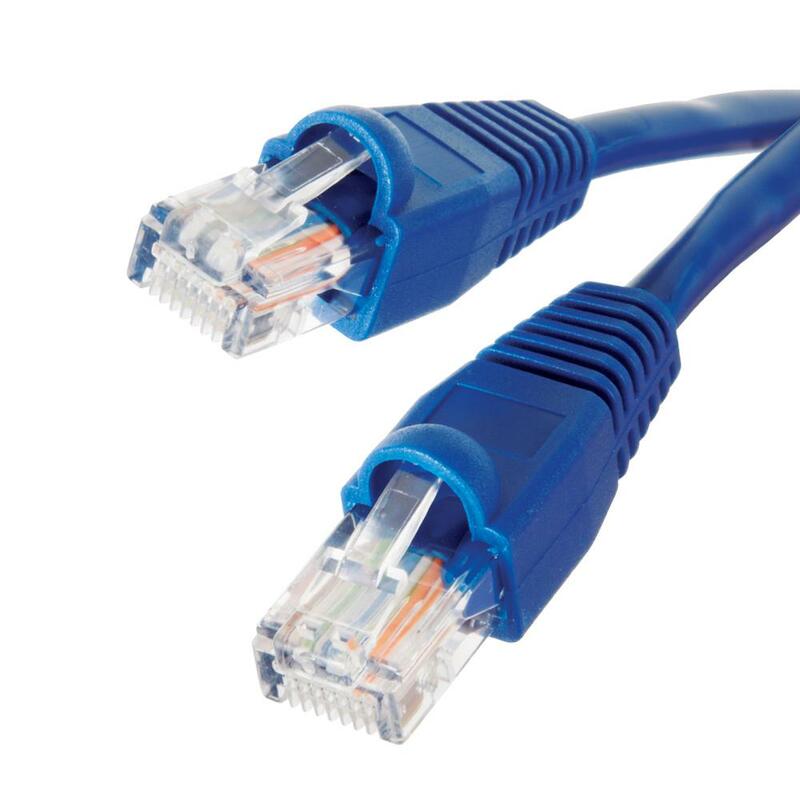 Ethernet Cable- This cable carries the internet and network to the pc, if without you will need to check the connectivity.